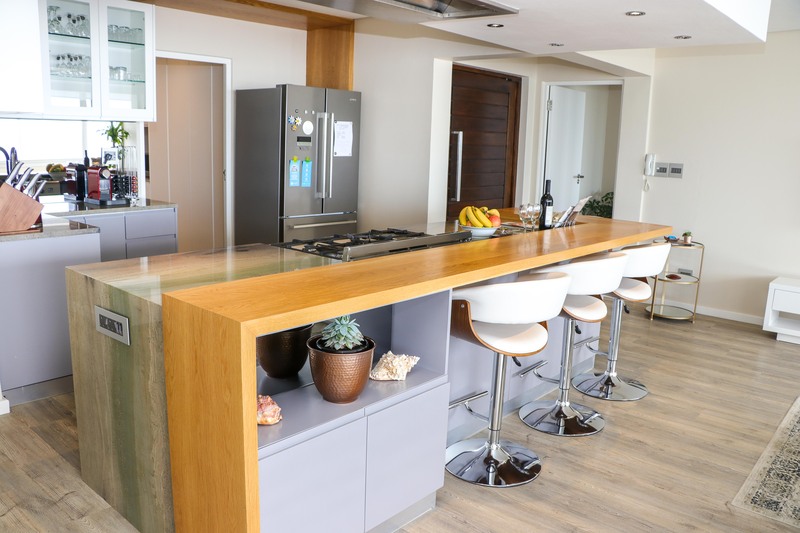 Viewpoint centrally situated on Mouille Point's millionaires mile, boasts spectacuar views of the sea, Table Mountain & Lions head. 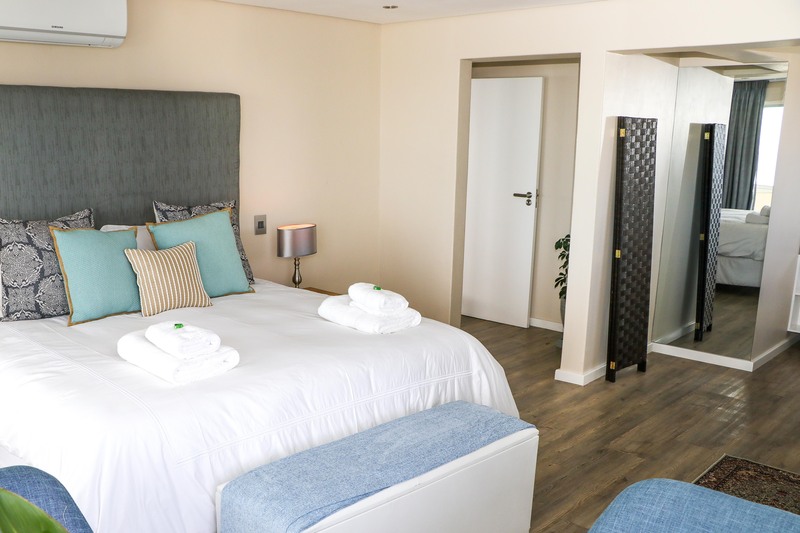 luxurious interiors with all the necessary ammenities will make for a comfortable & memorable stay in Cape Town. 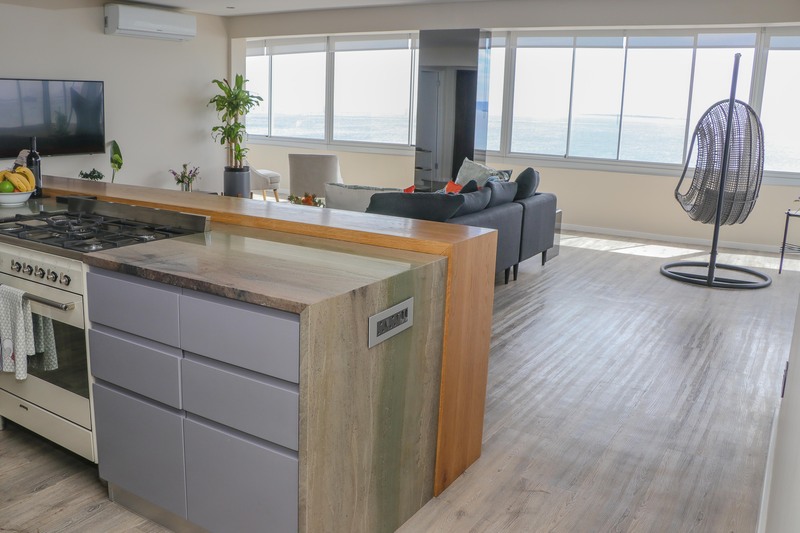 Viewpoint, is a 7th floor luxurious sea facing apartment, which has everything you need for a quick business trip, a romantic getaway or a family holiday. 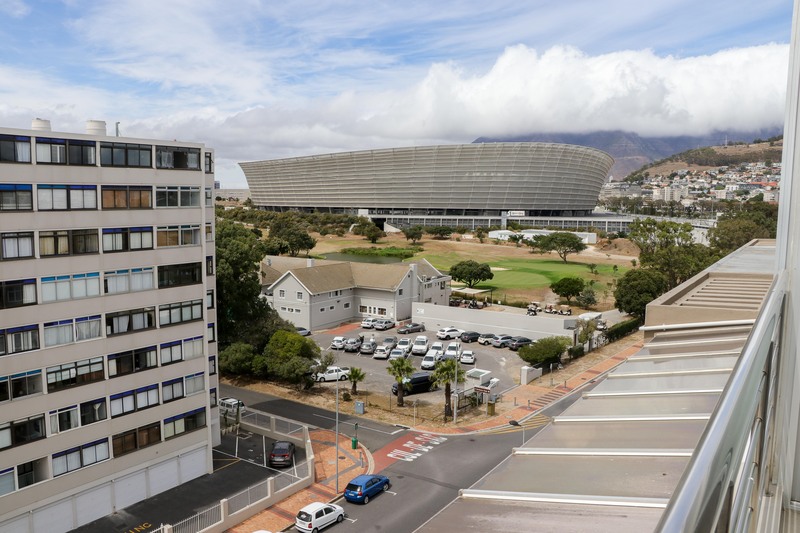 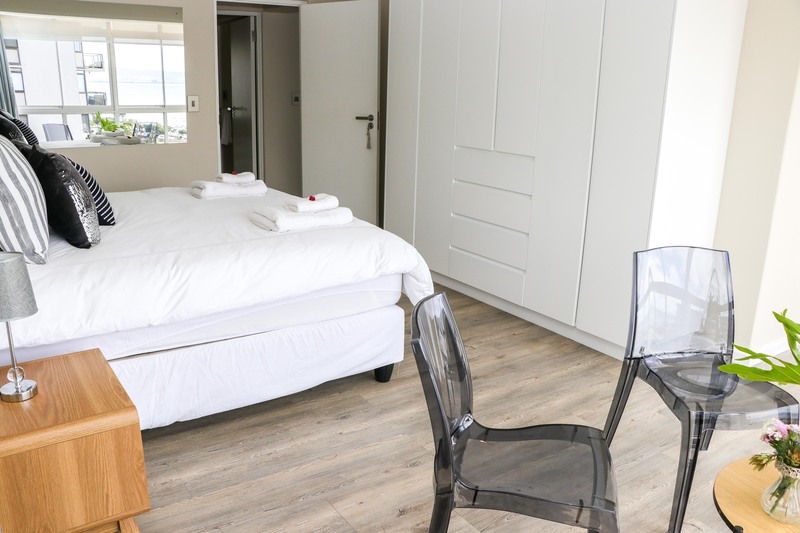 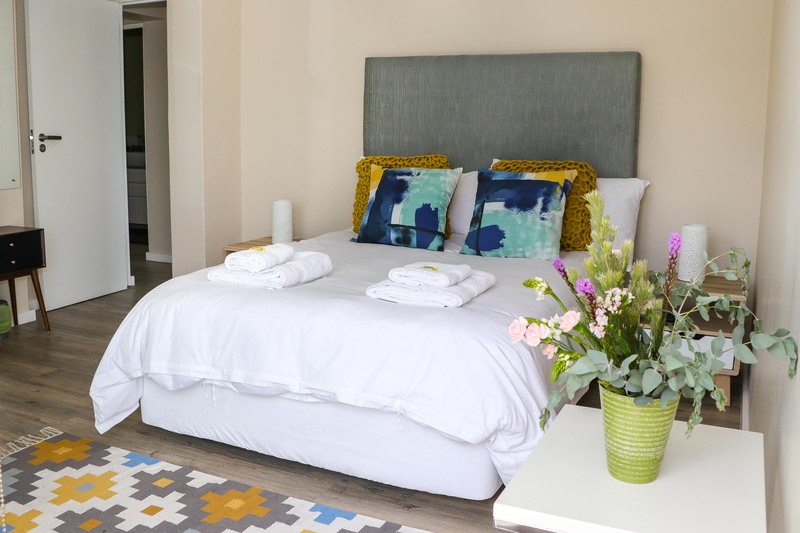 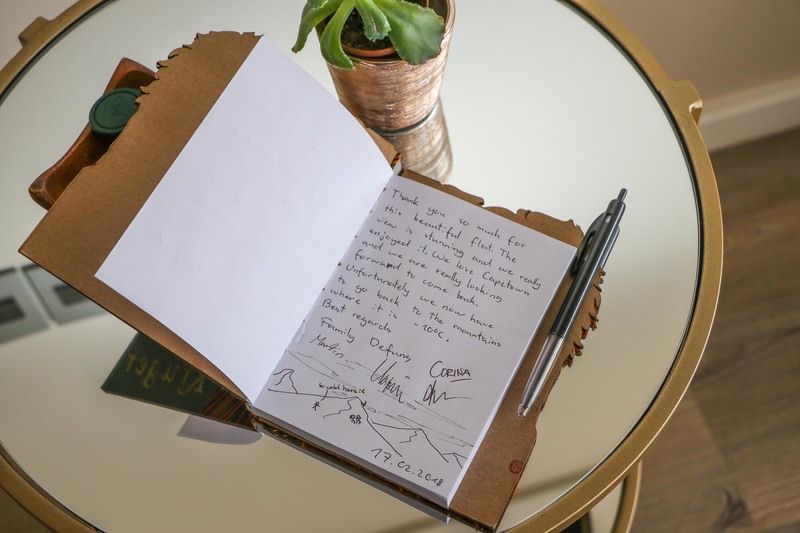 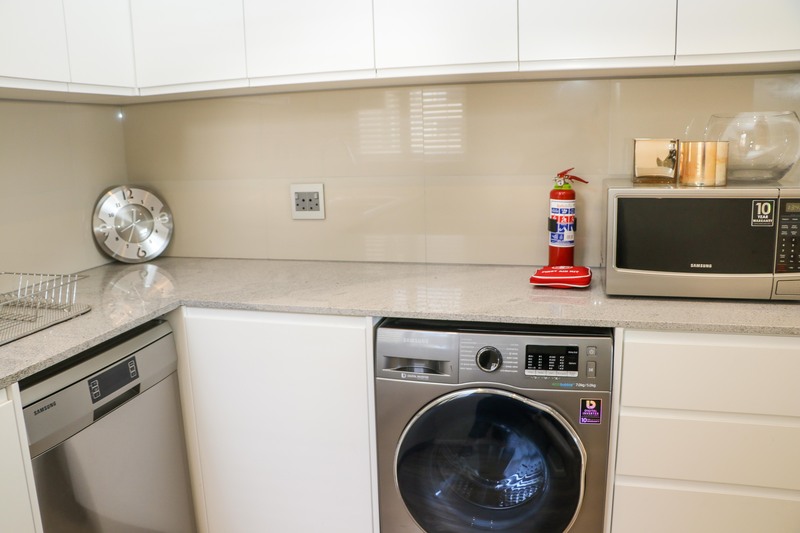 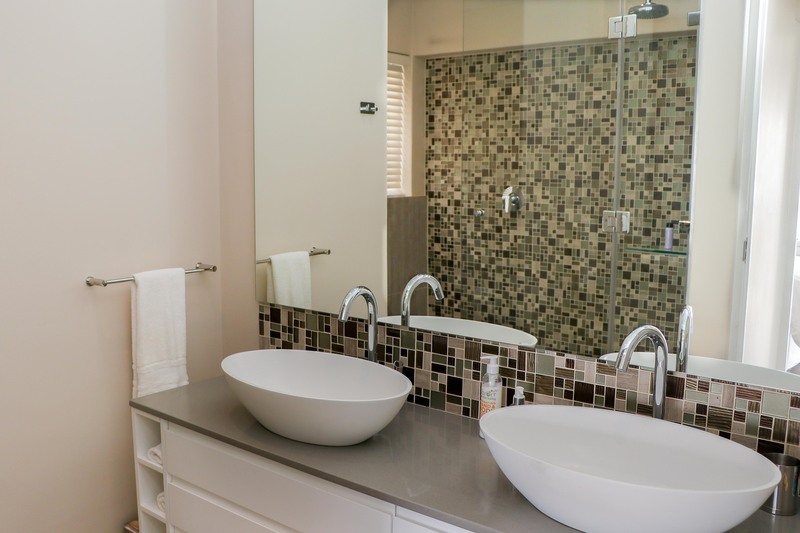 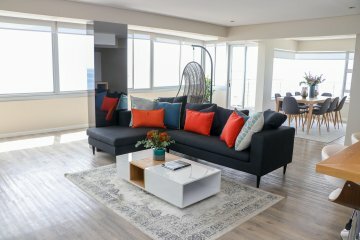 A fully equipped self catering apartment with secure parking, easy access to shops, restaurants, public transport & many of Cape Towns attractions. 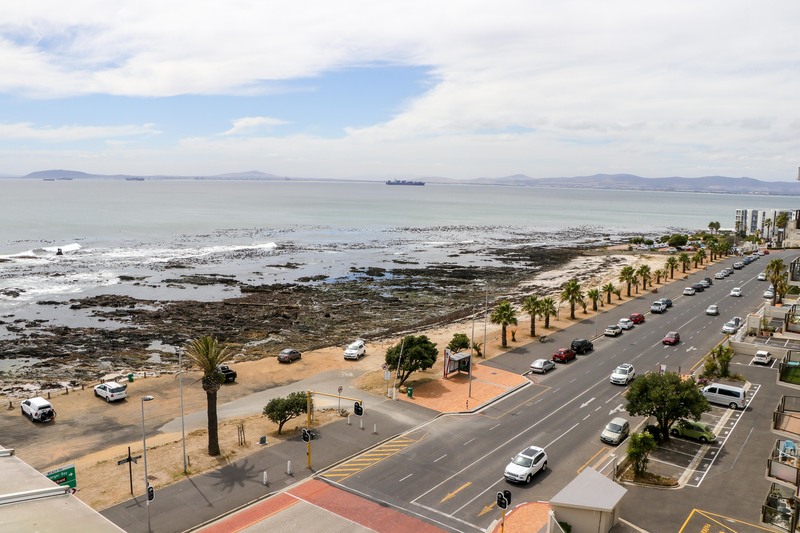 Watch the dolphins swim by as you sip your morning coffee, take a cycle on the promenade or just take in the magnificent sunset as you relax on the balcony.